On the road to the World Series, Houston Astros and New York Yankees fans and the teams can expect a few extra challenges. 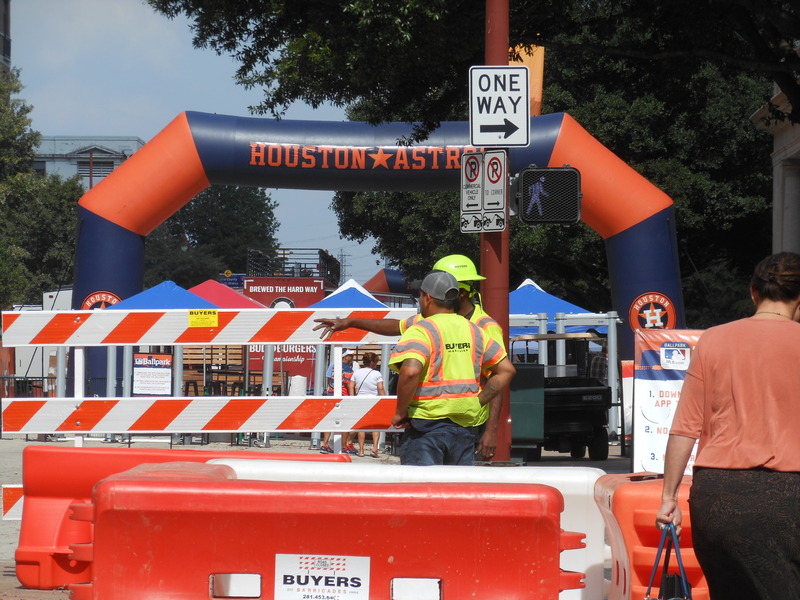 Heightened security measures in place, ongoing downtown Houston street improvements and parking lots close to Minute Maid Park to charge $40 for event parking. 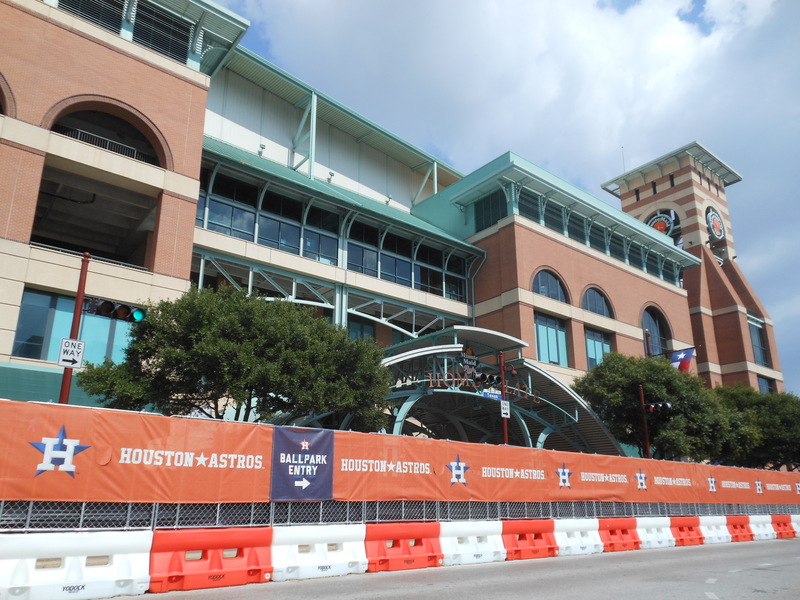 Minute Maid Park is located at 501 Crawford Street. Fans should arrive early for metered 3-hour street parking. 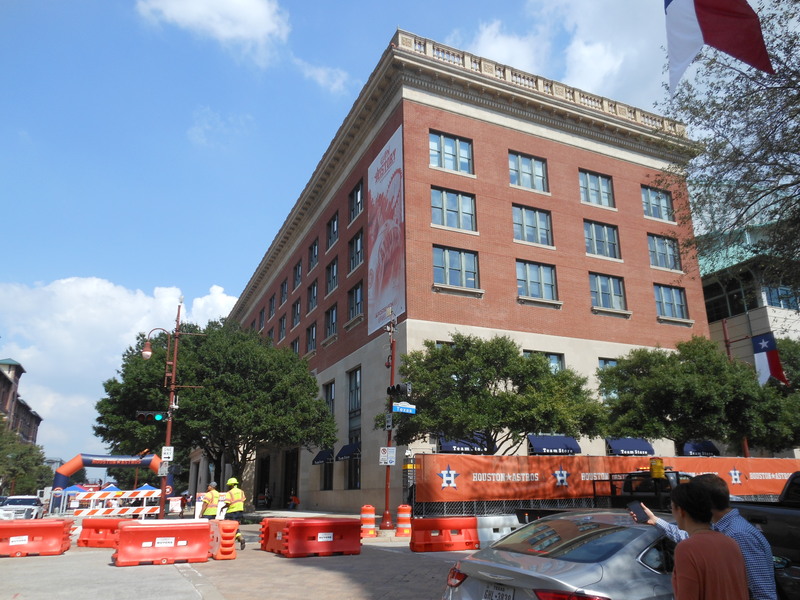 There are parking lots 3-5 blocks away that charge the early bird rates of $5-$7 Mondays through Fridays before 5:30 p.m.
Local news media advise to carpool or take public transportation. The Houston Astros and legendary New York Yankees play game 1 of 4 for the American League Championship Series title in Houston at 7:08 p.m. Central Time. Games 5, 6, and 7 are scheduled, if necessary, in New York or Houston. The Annunciation Catholic Church at Texas and Crawford, across the street from the baseball park also has a double-header going–going to Mass before the game. This entry was posted in Houston News, Houston Tourism, Sports and tagged Houston Astros vs New York Yankees, Road to the World Series. Bookmark the permalink.